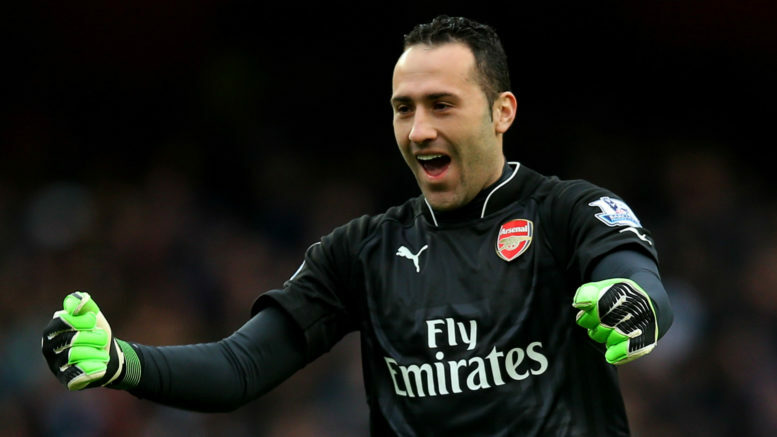 Napoli coach Carlo Ancelotti insists he wants to keep David Ospina. The on-loan Arsenal goalkeeper has stated he feels Napoli won’t be triggering the option to sign him permanently. “Ospina was meant to play on Thursday in the Europa League, but wasn’t feeling up to it, so I switched things around and used him tonight instead,” said Ancelotti in his Press conference after the 0-0 draw with Torino. Be the first to comment on "Napoli coach wants to keep Arsenal man"